What is it about 2018 and bubble tea? 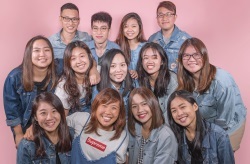 Even though us Singaporeans have rekindled our love with bubble tea since Koi and Gong Cha came 10 and nine years ago respectively, it is only in the recent two years that the bubble tea trend in Singapore went on overdrive. This year alone we have seen multiple bubble tea chains coming into Singapore, namely TP Tea, Ten Ren Tea and soon, Hey Tea. 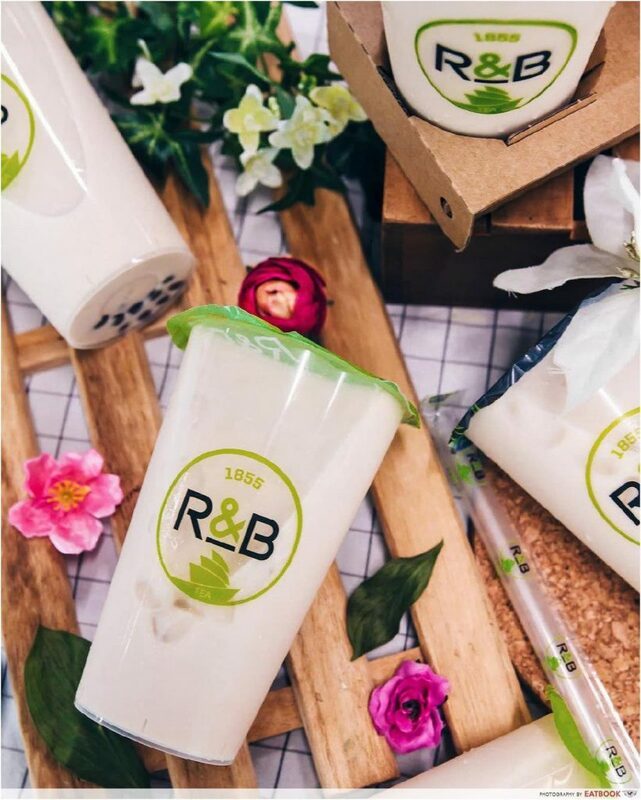 To keep up with rising competition, R&B has come up with a new Brown Sugar Boba Milk with Cheese Brûlée! 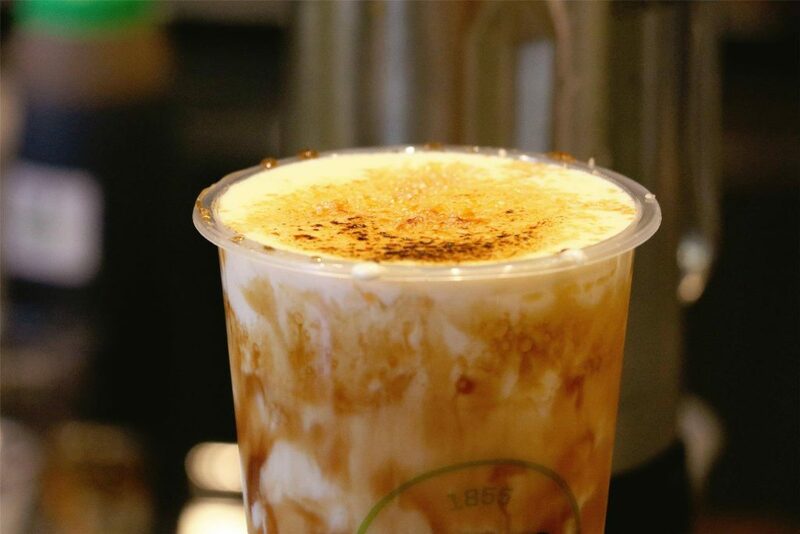 A first in Singapore, the Brown Sugar Boba Milk with Cheese Brûlée ($4.80) screams indulgence. Here, fresh milk is complemented by layers of caramelised brown sugar, cream cheese and soft brown sugar pearls, making it a toothsome treat to have after a meal. Similar to Taiwan’s famous Tiger Sugar, which is set to arrive in Singapore later this year, the drink boasts an illusion of tiger stripes due to the reaction of sugar with milk. R&B creates this appearance by coating the interior of the cup with a brown sugar glaze, before pouring fresh milk in. 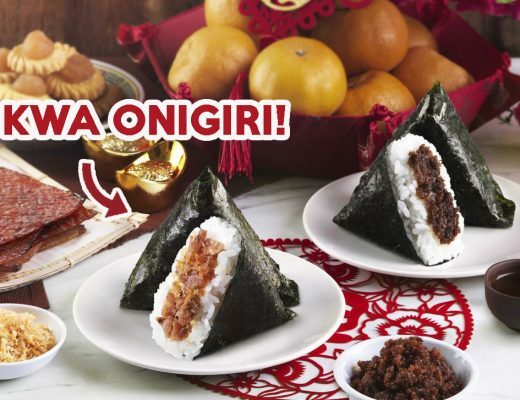 However, based on the photo above, it does not look as appetising as Tiger Sugar’s. Nonetheless, the drink still takes the cake thanks to its finishing touch of velvety cream cheese and brown sugar bits. 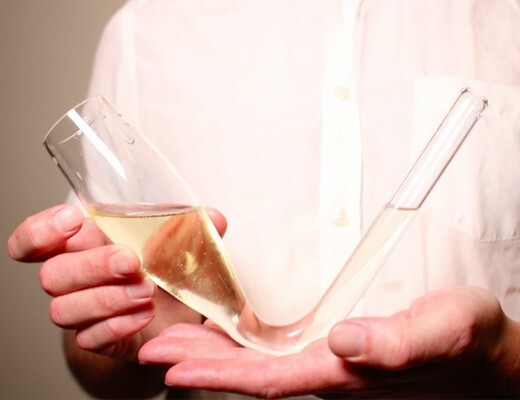 The latter is sprinkled over the drink and torched to create a crisp, caramelised crust, delivering a crunchy texture to the drink. R&B is known for their brown sugar milk, which is less cloying in comparison to drinks made with honey or regular syrup. Their chewy, slow-cooked pearls are soaked in brown sugar for three hours, and give off a nice aromatic touch with every bite. 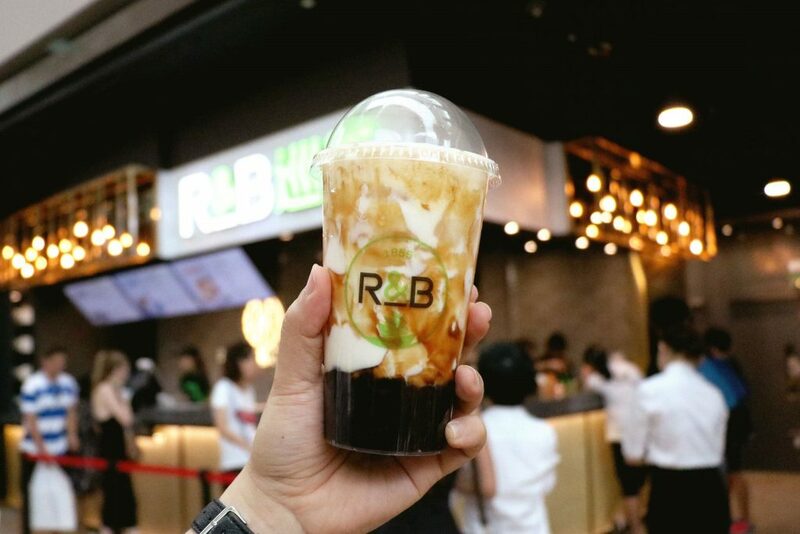 R&B’s Brown Sugar Boba Milk with Cheese Brûlée is available at all four outlets – Toa Payoh, Marina Square, Oasis Terraces and Marina Bay Sands. The latter, however, sells the drink a dollar more at $5.80. Plus, it’s limited to 50 cups a day at each outlet. 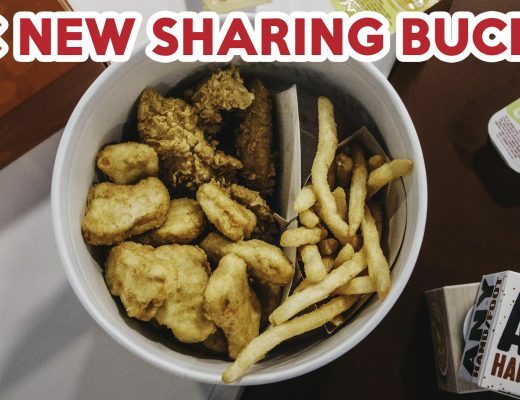 And forget about buying in bulk for your family and friends – you can only order two cups per transaction! For more BBT joints in Singapore, check out our list of underrated bubble tea stores!